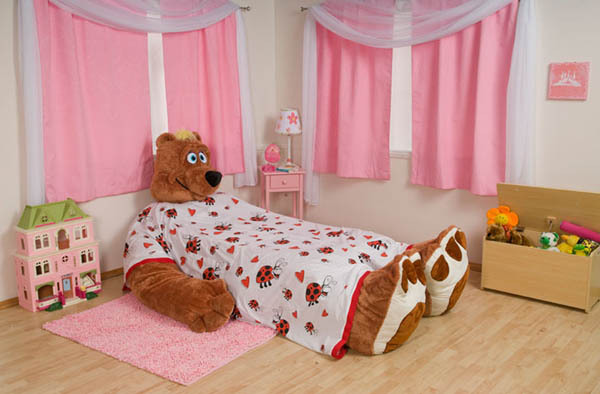 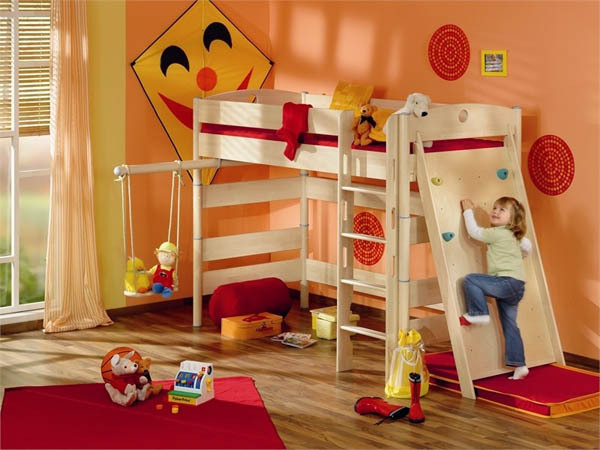 Bed is one of the most important part of bedroom, which also applies to kids’ bedroom. 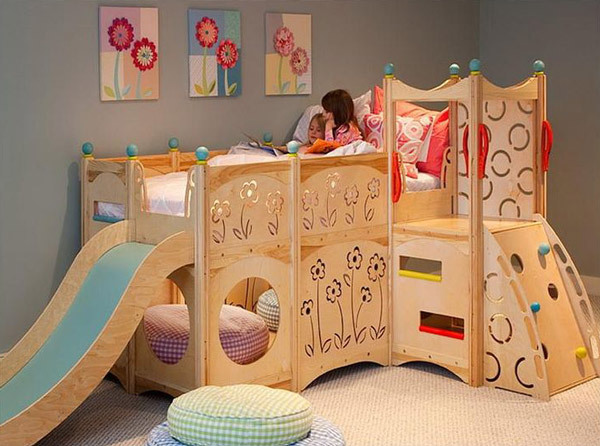 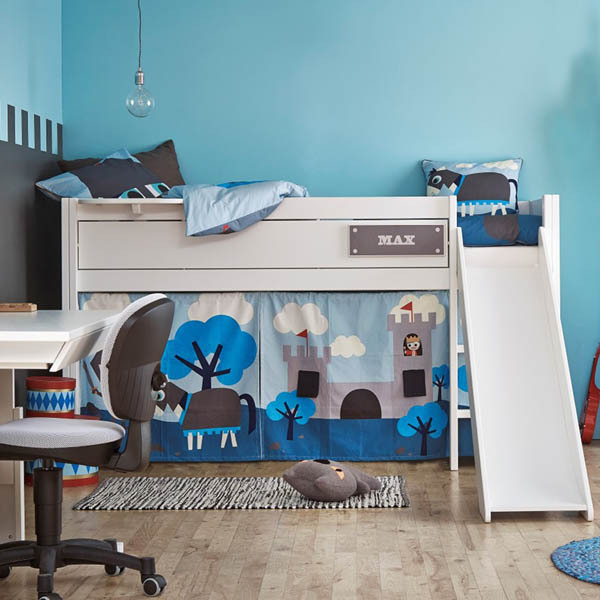 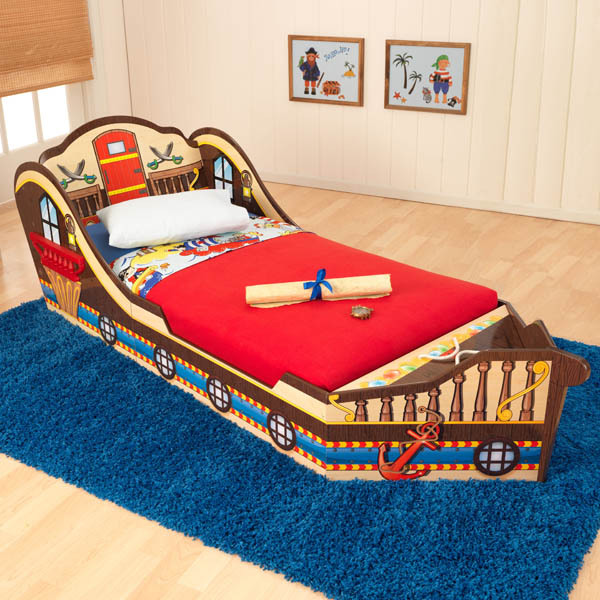 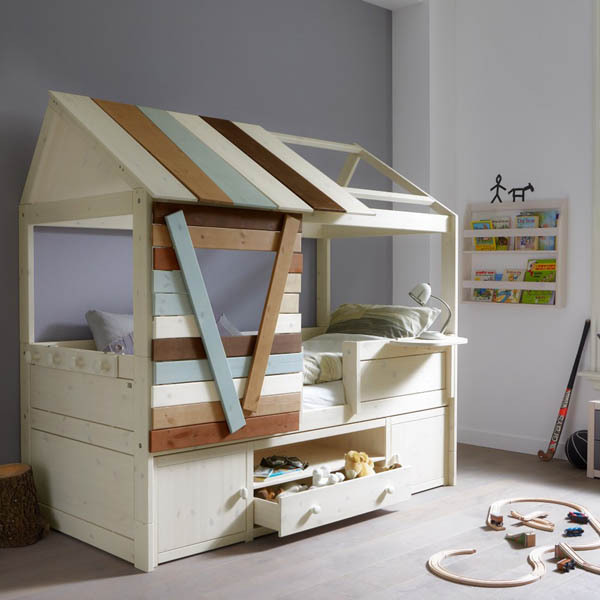 It isn’t easy to buy your kids beds they love and choose furnitures and decorations around it to create an awesome place to play, to dream and grow. 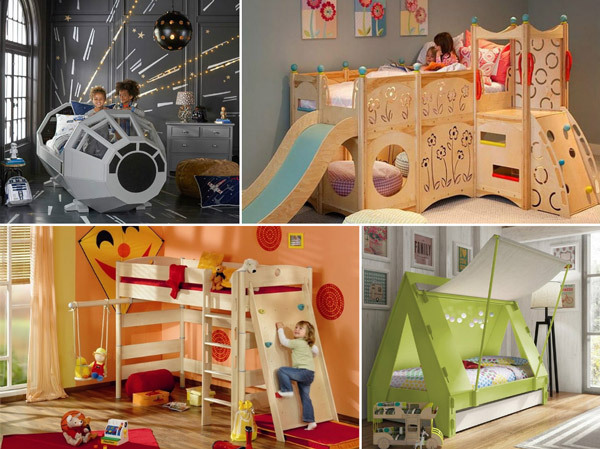 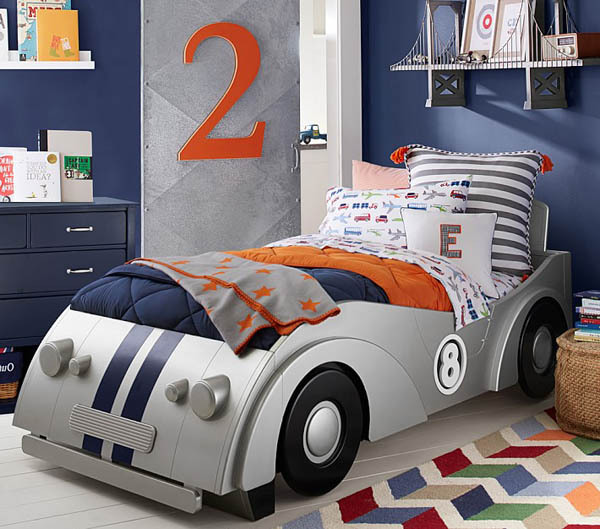 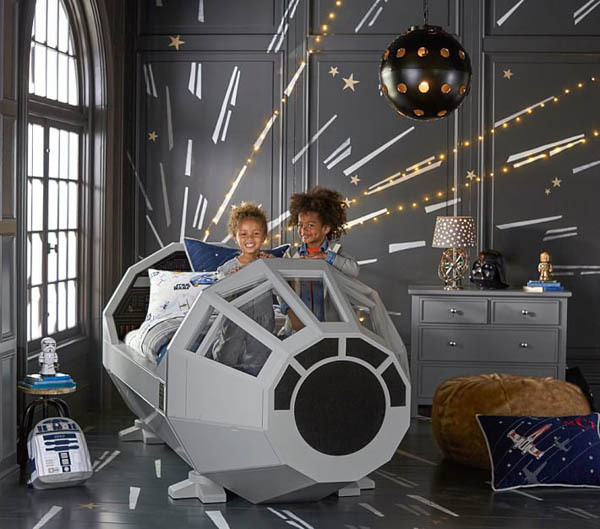 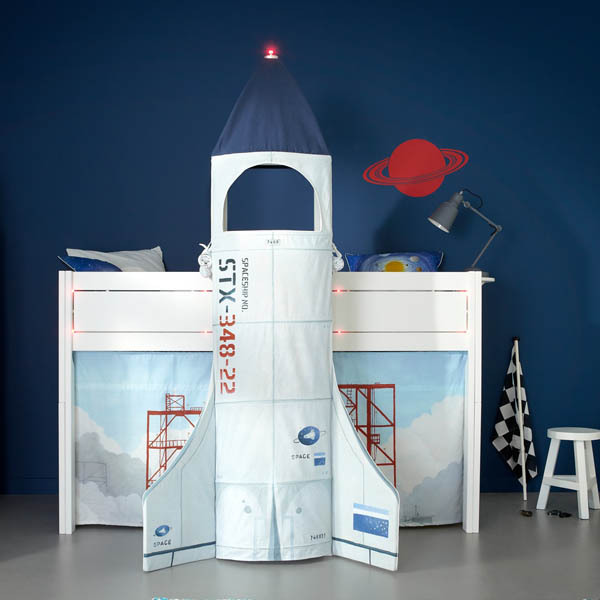 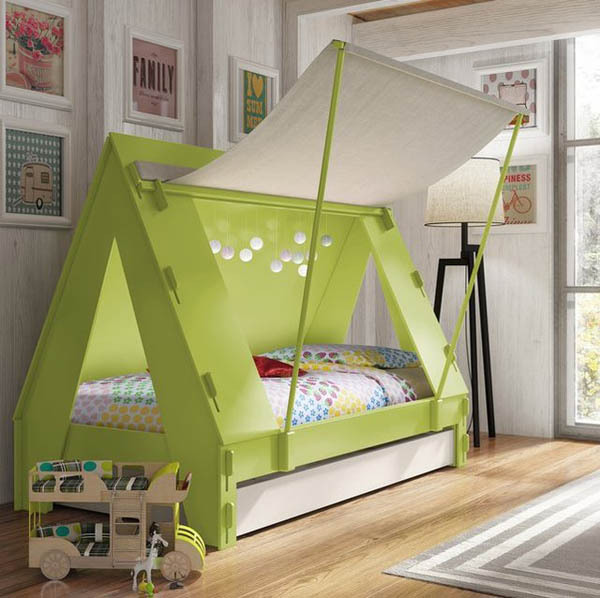 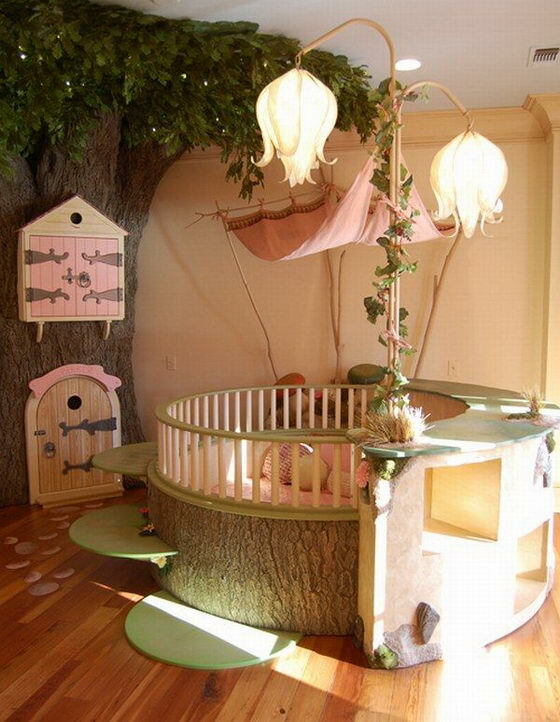 However, if you do this properly with your kids, it is a good way to express your kid’s individuality and show his or her interests – starwar bed, speed-car bed, private ship bed, tree house bed and slide bed. 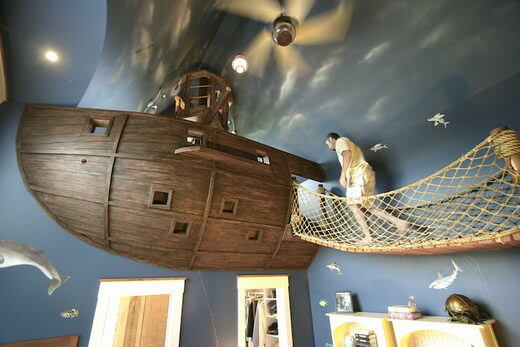 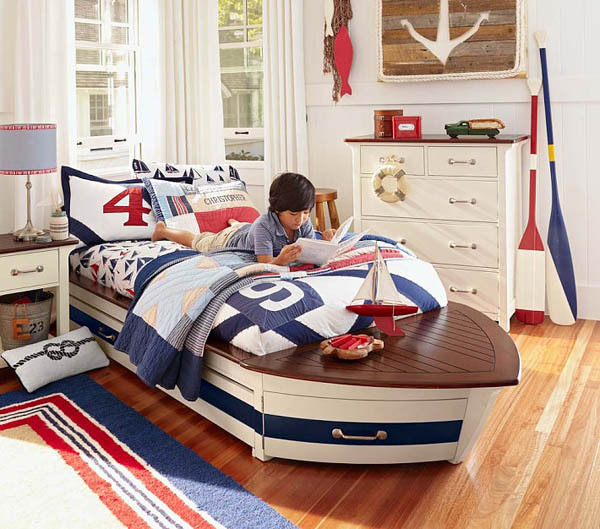 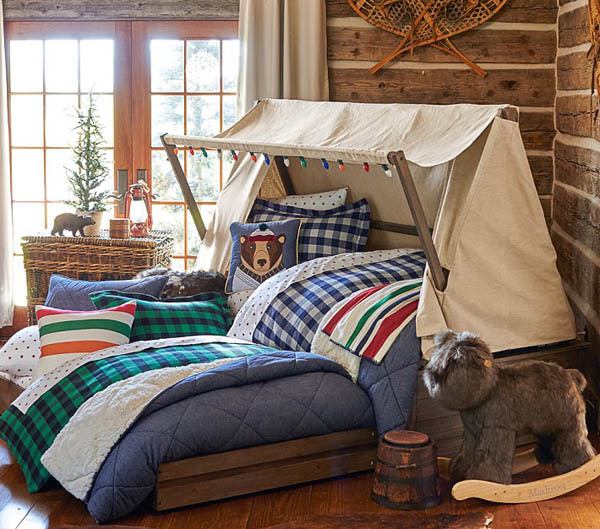 All those beds your kids ever dream about, you can find in this collection.